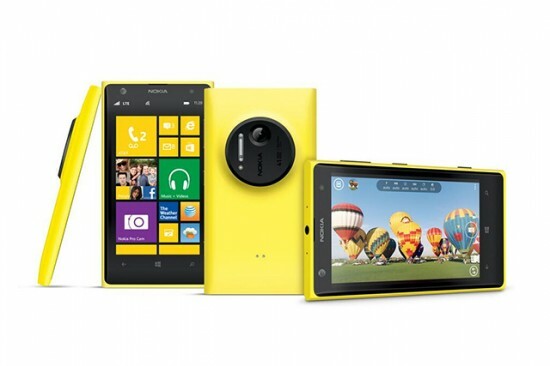 Nokia has launched their latest and stunning smart phone, Lumia 1020 in the market. 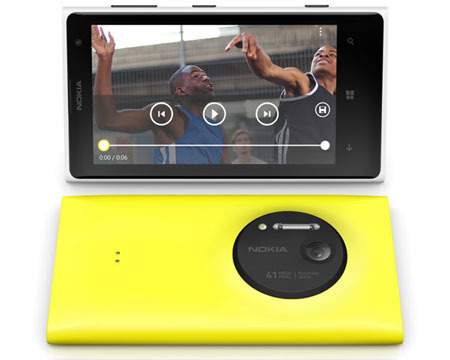 Nokia has already released another smart phone in the market, Lumia 925 short while ago. This smart phone is a window smart phone, which has the 41 MP and various customers are going to predict that what kind of smart phone, 808 PureView will be. Nokia has manufactured this smart phone in yellow, white and black colors and various additional features like OIS, BSI, six Carl Zeiss lenses and 1080p video capture is also added with the smart phone. You can make fine quality pictures with its xenon flash and record videos with the help of LED Flash. Top notch is added in this smart phone and you can make pictures of 34 and 38 MP. You can add the features in this smart phone of 1020 and make fine quality pictures, which you can upload on the SkyDrive and Facebook. To give aid to the optical image stabilization, magnetic motors and ball bearings are added with this smart phone. For the adjustment of imaging, Pro camera lens app are added with it along with other features like white balance, exposure and OIS. You can also get the fine camera grip with the external battery and tripod mount.